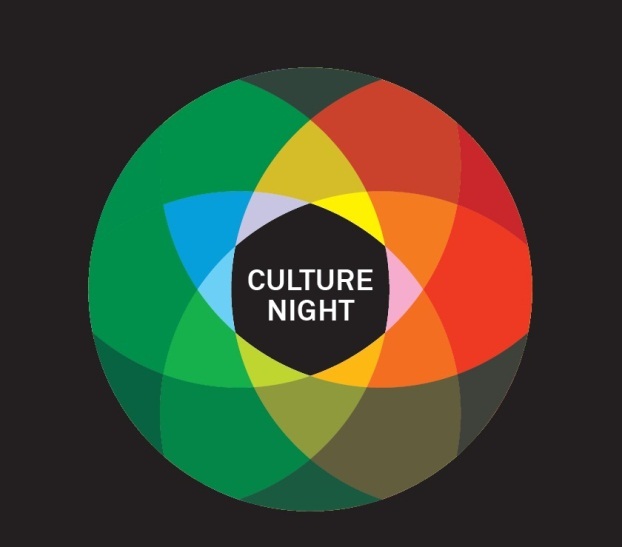 Findmypast.ie will be participating in this year's Culture Night, a national initiative where cultural organisations across Ireland open their doors until late for a night of free events, exciting discoveries and memorable entertainment. Along with our partners Eneclann, we will be on hand in the Genealogy Advisory Service Room of the National Library of Ireland from 5pm-11pm on Friday 20 September. Findmypast.ie is already available on the National Library of Ireland computers for free year-round but for Culture Night access will be extended from an Ireland subscription to a World subscription so you can search over 1.5 billion family history records from around the globe, completely free of charge. You can also chat with Aoife from findmypast.ie who will happily guide you through using the website and answer any questions you may have. So indulge yourself in some late night culture and come visit us!